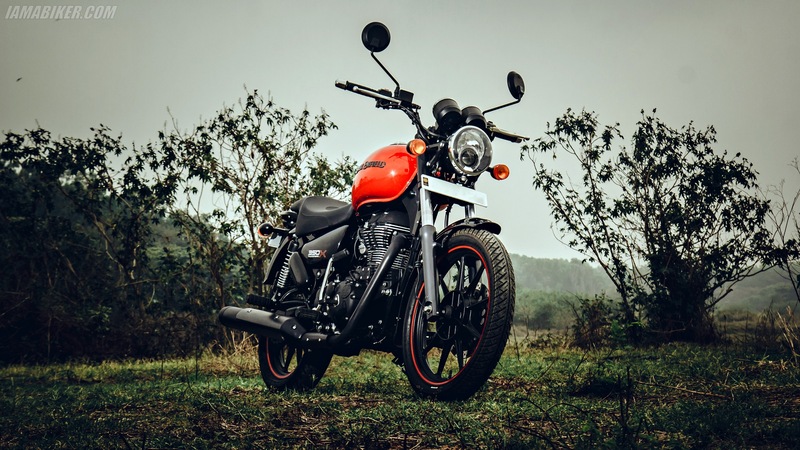 Royal Enfield Thunderbird 350X HD wallpapers | IAMABIKER - Everything Motorcycle! 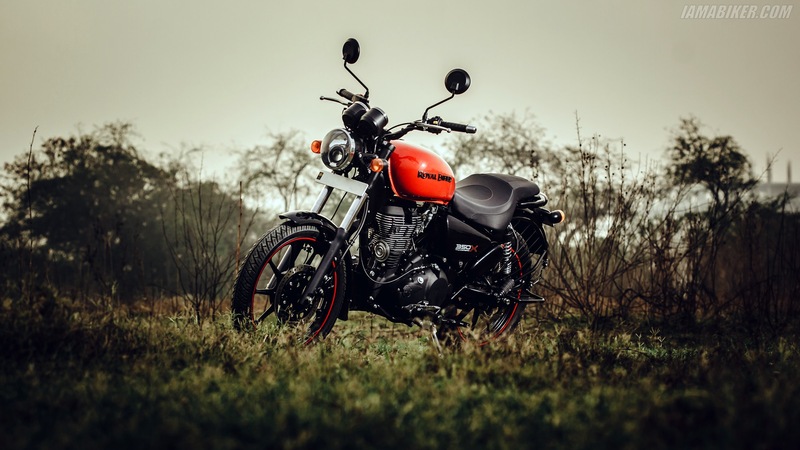 Royal Enfield saw that a lot of their customers were taking the Thunderbird and adding alloy wheels, doing bright paint jobs and changing its handlebars. 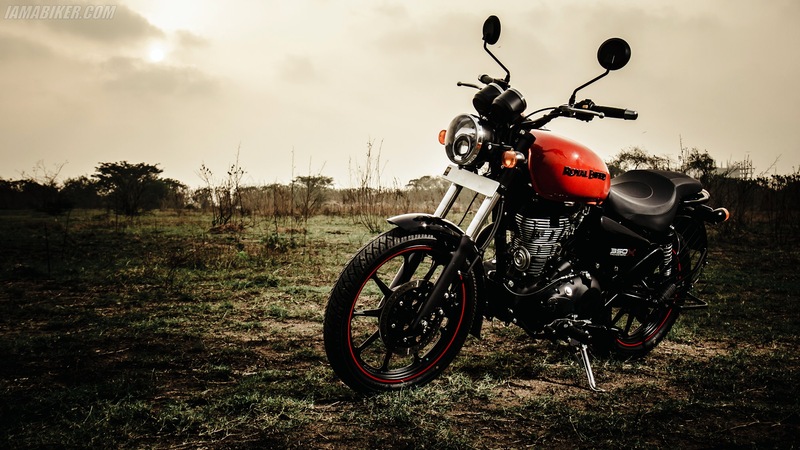 Therein lies the whole idea of the Royal Enfield Thunderbird X series from the company, a motorcycle that is already the vision that the customer wanted and one that now looks better bold and bright. 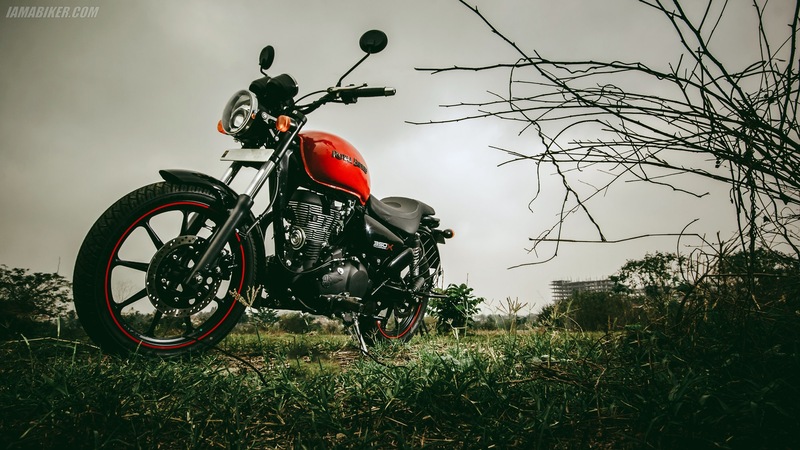 So, last week when we got our hands on the motorcycle we too wanted to bring out the youthful boldness in the new Royal Enfield Thunderbird 350X. 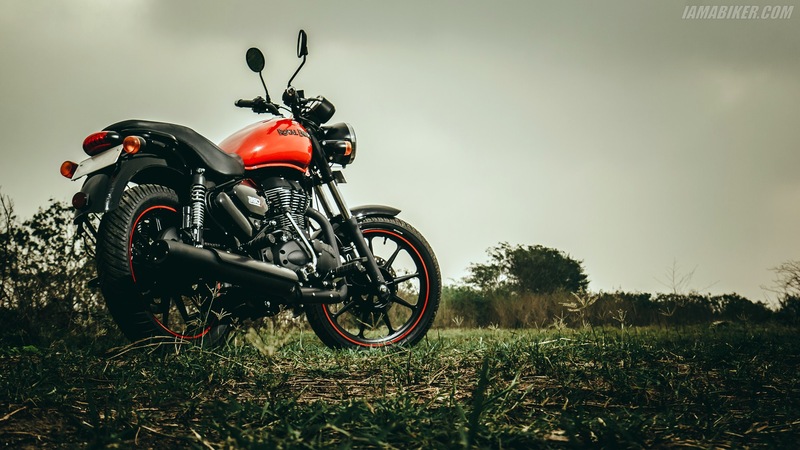 And as always here are the Royal Enfield Thunderbird 350X HD wallpapers for your devices.